giving you seamless coverage throughout your home. The app that controls them allows you to pause the network for devices (think pausing the kids devices at dinner time) and network performance testing built in. As I posted a couple of weeks ago, if you are a bit more network savvy, IPv6 is now supported too. 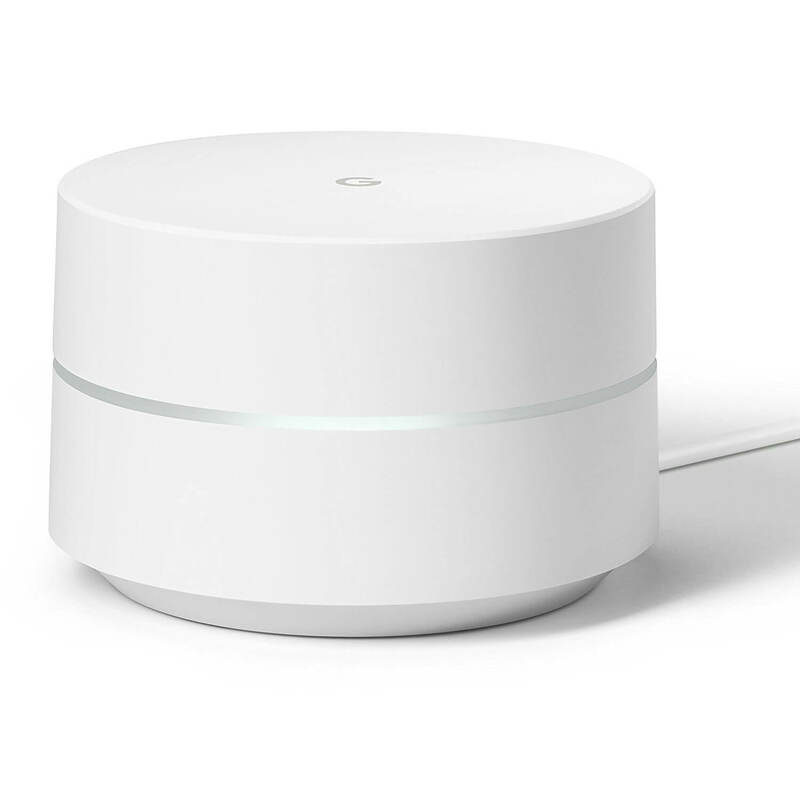 All you need to set it up is the Google WiFi app which is a free download from the Play Store and the App Store for iOS. As with most of the Today’s Deal posts, shipping is free for those of you who are Amazon Prime customers. The special pricing is through today or while supplies last.